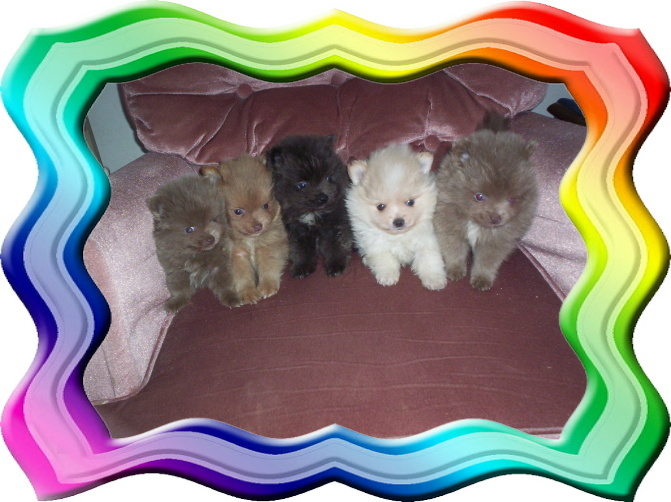 Welcome To Pomeranian Colors! 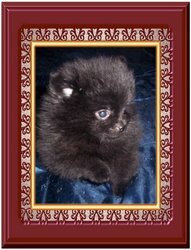 We have truly been blessed over the years, PTL! 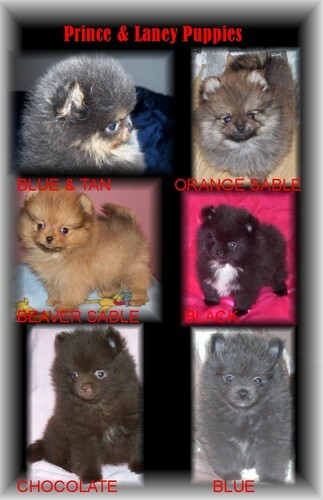 Blue Pomeranian in Blue and Tan, Blue Sable, Black and Tan Pomeranian, Black and Silver Pomeranian, Black, Chocolate Pomeranian in Chocolate and Tan, Chocolate Sable, Beaver, Cream Dilute, Lavendar Pomeranian in, Lavendar and Tan, Merle Pomeranian in Blue Merle, Chocolate Merle, Lavender Merle, Merle and Tan, Beaver Merle, Red Merle, Sable Merle and all colors of Parti Pomeranian Puppies! 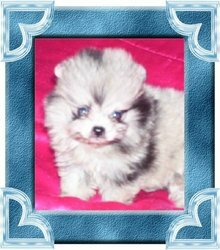 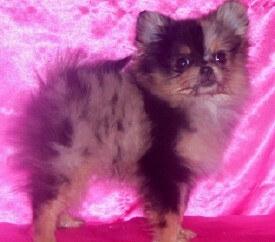 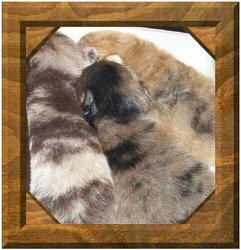 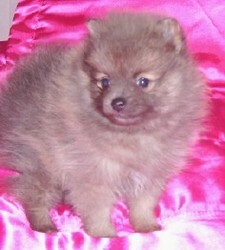 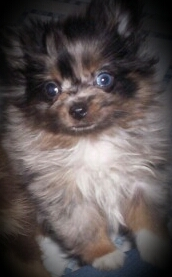 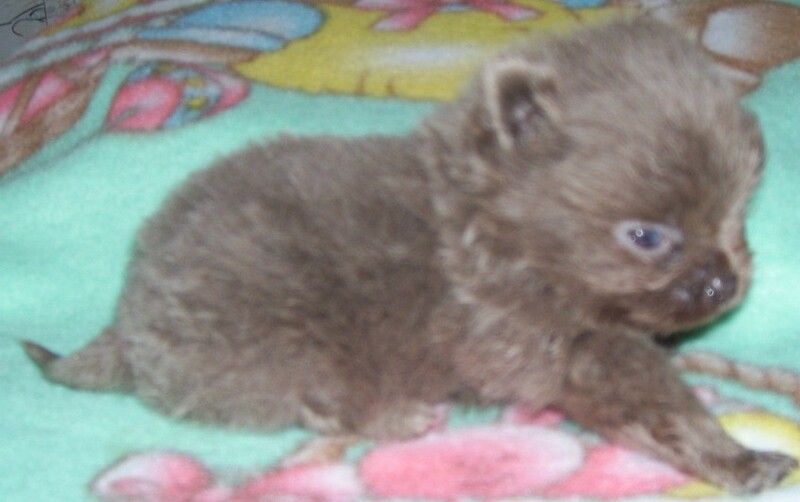 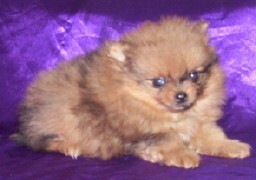 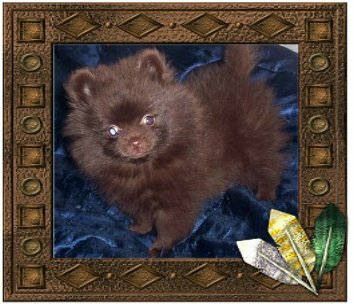 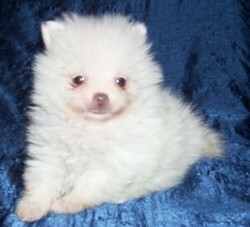 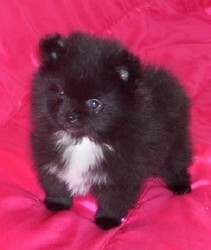 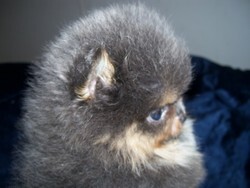 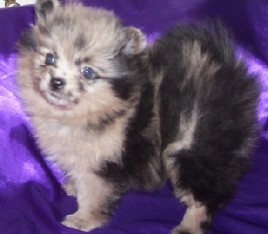 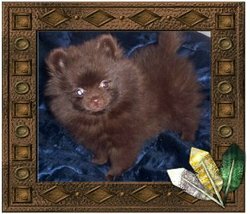 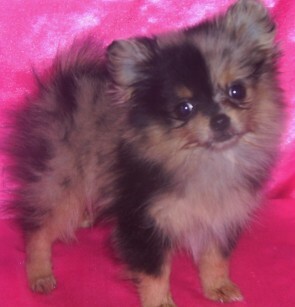 Most of our Pomeranian Puppies range in the 3 to 7 lbs adult range. 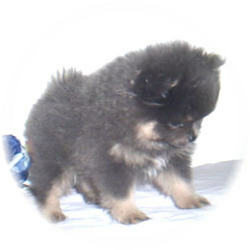 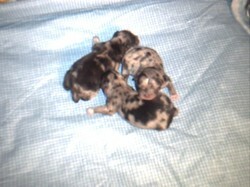 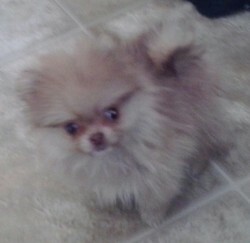 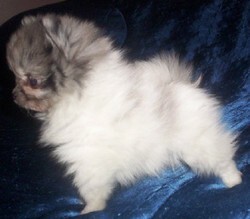 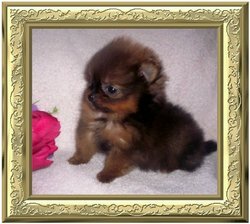 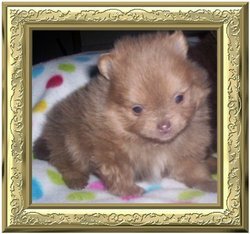 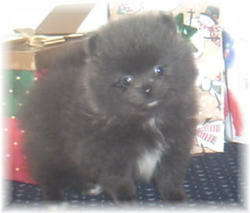 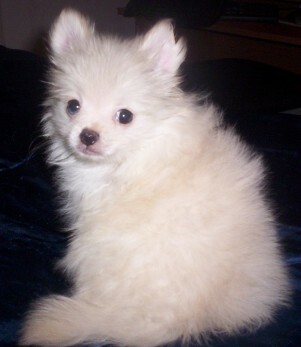 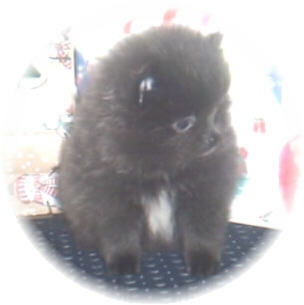 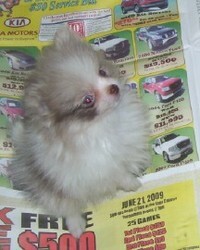 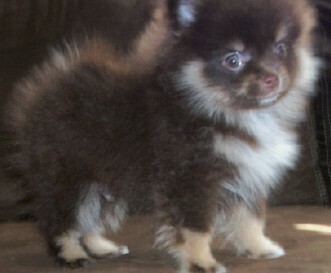 Some are smaller or larger also described by some as "Tea Cup Pomeranian Puppies or Micro Mini Pomeranian Puppies. 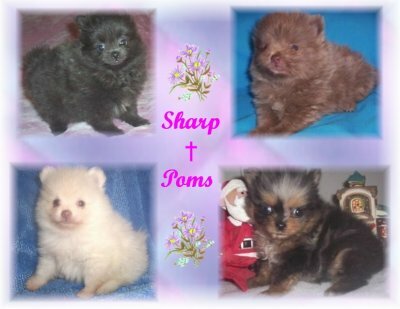 I just say they are smaller than standard size. 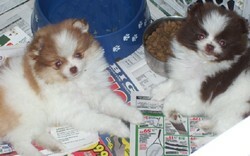 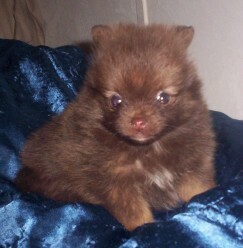 These tiny Pom puppies stay with us longer before they are allowed to go tho their new family.